You already have a winning product. What’s next? 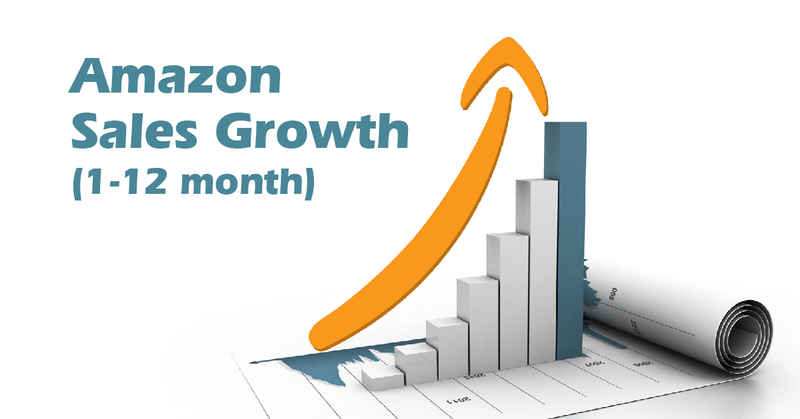 It’s time to grow your Amazon sales rank of course! 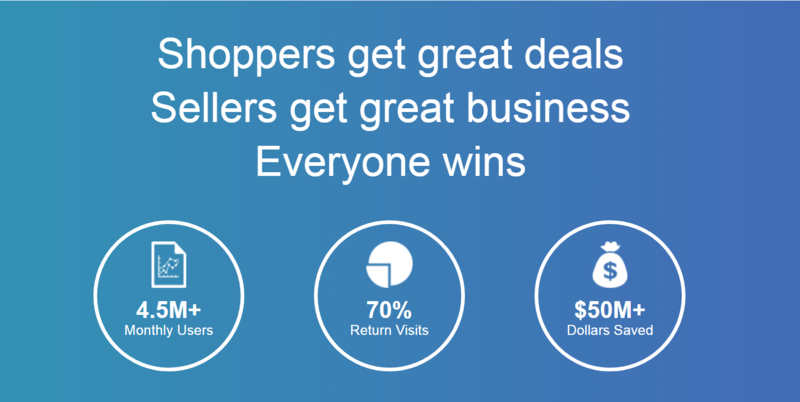 A better sales rank means more potential buyers, more reviews, more ranking, more, more, more! Let’s delve into the world of Amazon Selling and your Best Seller Rank. – If you haven’t found a winner yet make sure you check out our UNICORN SMASHER Chrome extension. Find the best niche and product in seconds. Make sure EVERY product you launch is a success. How is my Amazon Best Seller Rank determined? 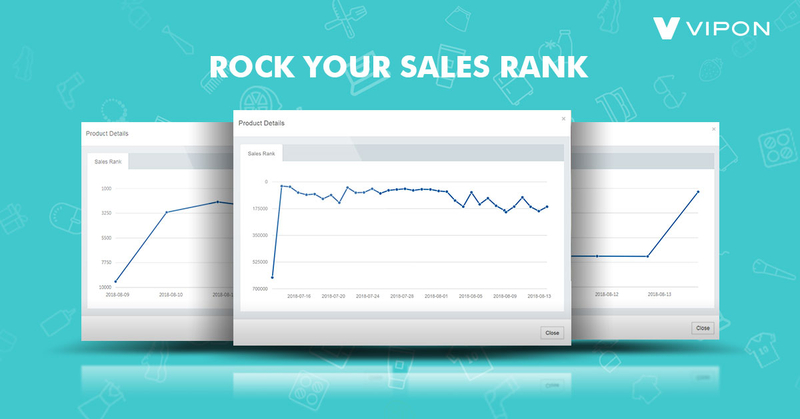 Your products Best Seller Rank (or BSR) is determined by the number of sales made within the last minutes, hours, and days. Recent sales are considered the most valuable with low ranking products commonly jumping tens of thousands of places from a single sale. If a product does not see any sales for an extended period of time then it will slowly drop in sales rank compared to its better-selling competitors. “So how do I boost my sales rank?” I can see you asking. The solution to growing you Amazon Sales Rank is quite simple really. You just need MORE sales compared to your competitors. The Amazon marketplace is extremely competitive and to get ahead you will need to utilize every tool available to you. Here are some tips to make sure your listing is optimized for MAXIMUM conversions. If you want to see a long-term boost to your sales and increase your conversion rate then make sure you’ve aced each point on this checklist. Make sure that your product description is clear and concise with correct grammar. Your product description is one of the first impressions potential buyers will have of your product so it is important to make a good one. Try to answer customer questions regarding your product and maintain a helpful and positive attitude. Remember to try and be the seller that YOU would want to buy from. A friendly and communicative seller creates trust and will lead to more sales. Choose high-quality images for your product that follow Amazon’s guidelines. If you use images with a minimum resolution of 1000×1000 pixels buyers will be able to use the zoom feature to see your product in more detail. Ensure that your product pricing is competitive. Overcharging compared to your competition can lead to a drastic loss in sales as potential buyers will often be looking for the cheapest price available. Make sure that your product listing hits all the right Amazon keywords for your niche. Get a sneak peak at what your competitors are using with our handy AMZ Keyword research tool. Be creative and try to find untapped keywords to get ahead of the competition. Now that you have the basics all in order it’s time to look at THE MOST POWERFUL way to boost your Amazon sales rank and grow that conversion rate. Without a doubt THE FASTEST way we have seen our users grow their sales rank is through the use of our promotional page Vipon.com. If you aren’t making use of this Amazon tool then you are already way behind the 1000+ sellers who are. It’s time to start paying attention and not get left behind. 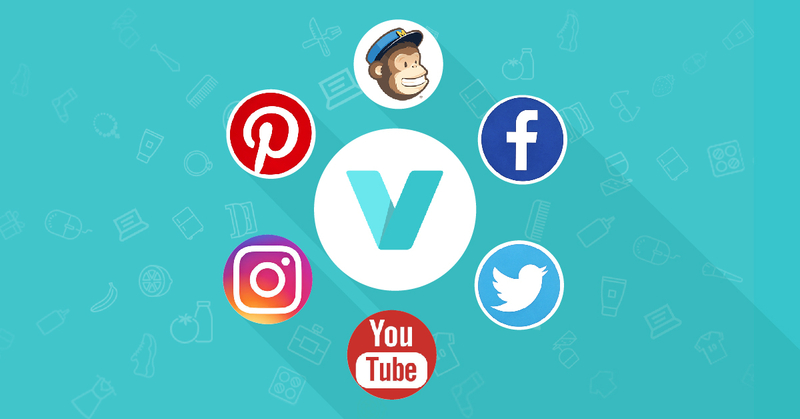 With Vipon you can distribute discount coupon codes to our audience of over 100,000 engaged shoppers. Guaranteeing you more exposure for your product, more reviews, and more sales. We take care of promoting your products through our social channels, electronic mail, and dedicated international web pages. This gives you more time to spend on finding new winning products and managing your business. Vipon also offers two additional ways to extend your promotion through their Featured Deals section and our Editors Picks. These allow you premium access to the front page and electronic mail, ensuring that your products are always the first to be seen by our deal hungry shoppers. Below you can see the huge impact this additional advertising can have on your product rank in a very short time. That’s all for today folks we will be back later in the month with some more juicy e-commerce tricks and tips.